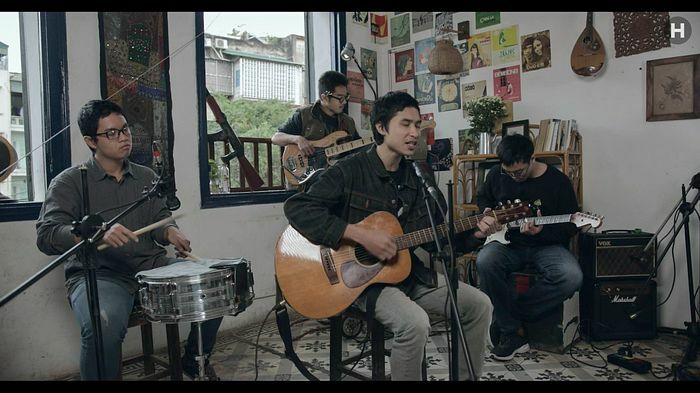 Earlier this month, Hanoians were left heartbroken when waving farewell to much-loved art quarter Sixty Square, which closed for good on February 15. 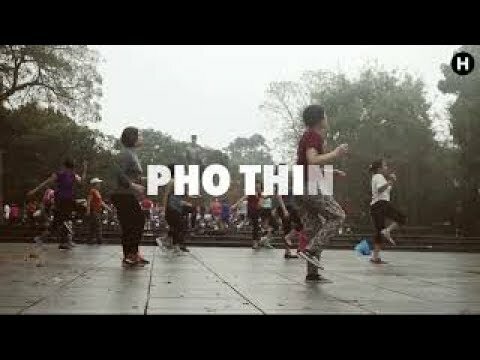 We're releasing this music video of Những Đứa Trẻ (The Children) as a tribute to both the area and Quan Cam, one of its most popular establishments. 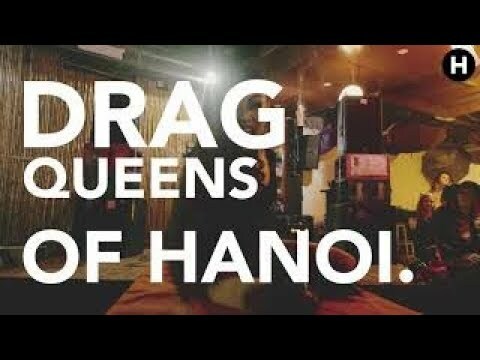 Hanoi has a reputation for being one of the most hectic and chaotic cities in Southeast Asia. While this provides much of the vibrancy and energy of the capital, it also seeps into you and leaves you with the occasional need to escape. 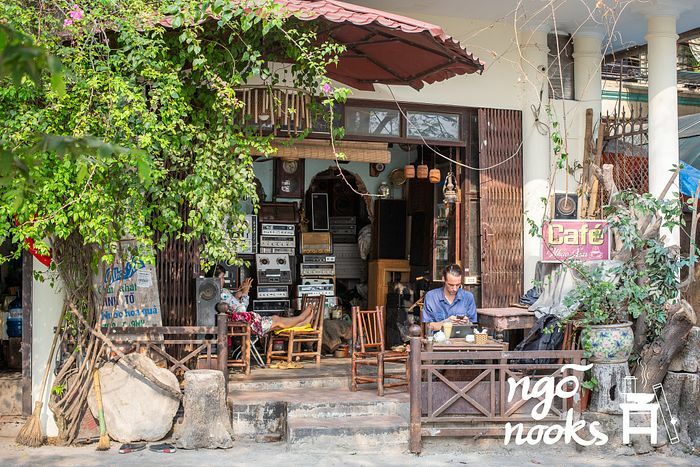 A quaint melody drifts out of Nhac Xua and over to one side of West Lake, where café owner Nguyen Duy Binh and I sit. 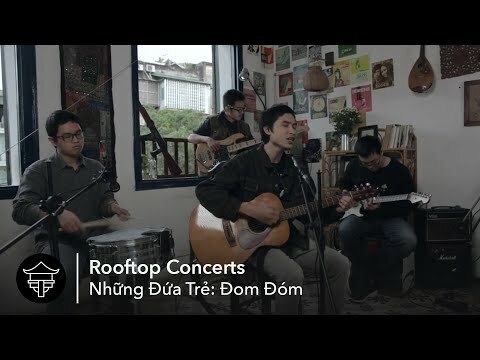 The calming, classical, Vietnamese-style guitar-driven music, is soothing. Walking up the stairs and into Maison Vie is like entering a neo-classical alternate universe. 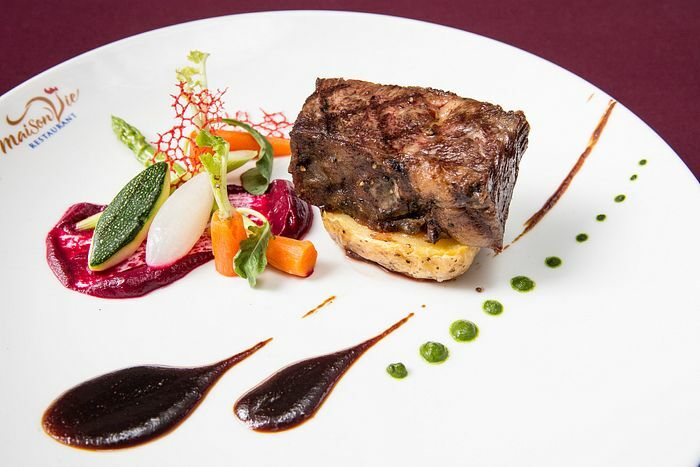 It almost feels like entering a restaurant onboard the Titanic, with the style appearing in clear contrast to the white colonial walls and green palms of other French eateries in the capital. 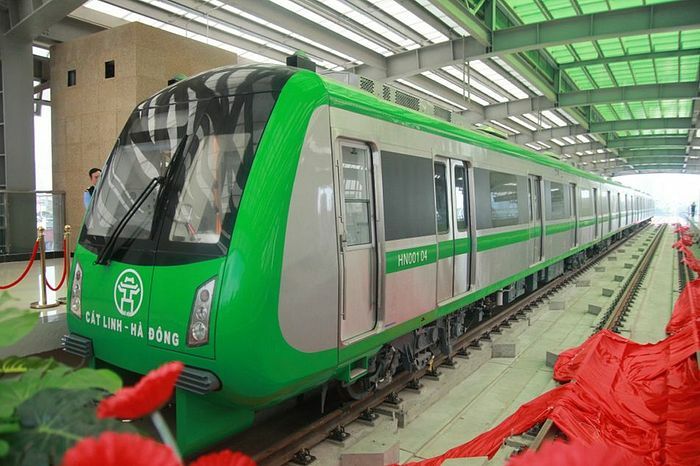 In a recently released proposal, city officials suggest initial fares for Hanoi’s metro will be capped at a mere VND15,000 per ride. 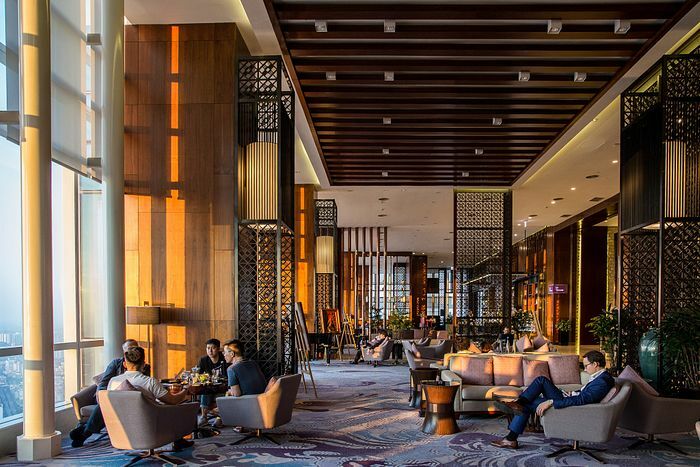 Within Vietnam’s tallest hotel, you’ll also find one of the capital’s most mouthwatering steakhouses – a restaurant known as much for its lavish beef as for the adventurous four-stage journey guests can enjoy when visiting. “Oh my god! You look beautiful! 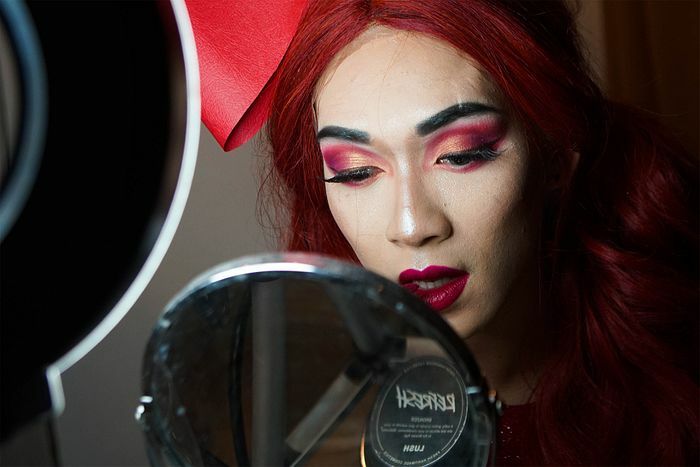 You belong on the runway, why aren’t you on the runway?” said Tamah Lake, the organizer of last year’s RuPaul’s Drag Race viewing party events in Hanoi. She came up to me during the show and said that to my face, which was completely outrageous. And oh boy, was I ready for that? Not in a million years. 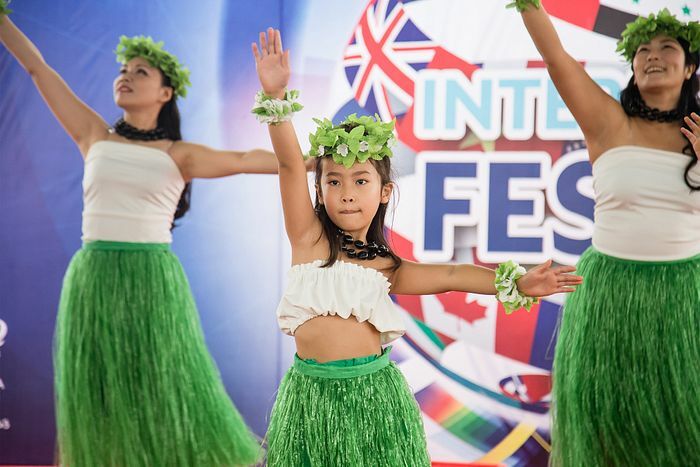 For one week each year, British International School Hanoi (BIS Hanoi) students and parents take part in a tour of world cultures and traditions through a vibrant fair and a series of learning activities that display the values of global citizenship. 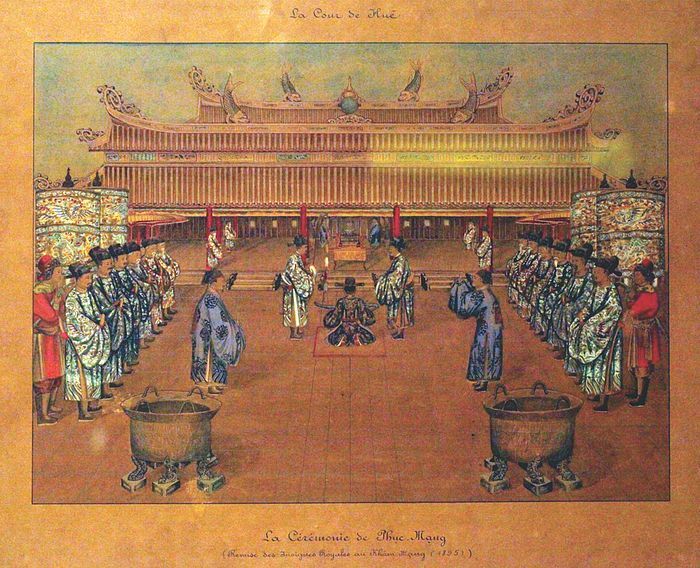 'La cour de Hue' (The court of Hue) is a series of painting done by Nguyen Van Nhan in 1895, during the reign of Thanh Thai, emperor of the Nguyen Dynasty at the time. The translucent balls one would normally identify as caviar held a secret. 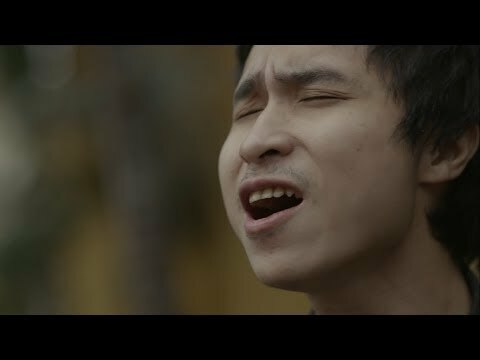 Myanmar is no longer the secret of Southeast Asia. 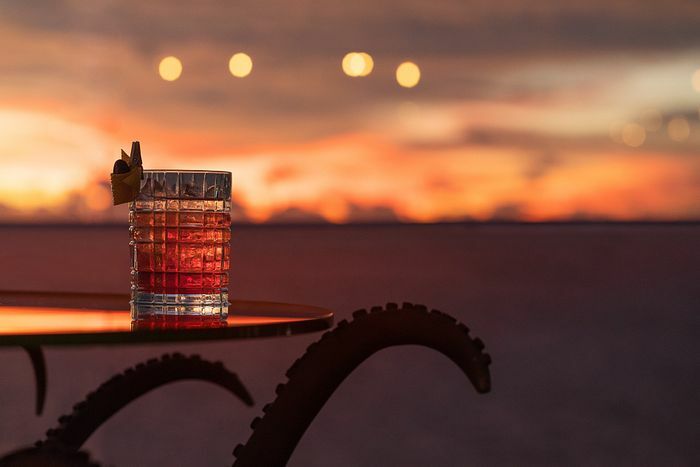 With tourist numbers increasing, its dusty country roads, seemingly endless parades of monks and crumbling colonial architecture are now officially a draw to everyone from luxury travelers to the backpacker set. 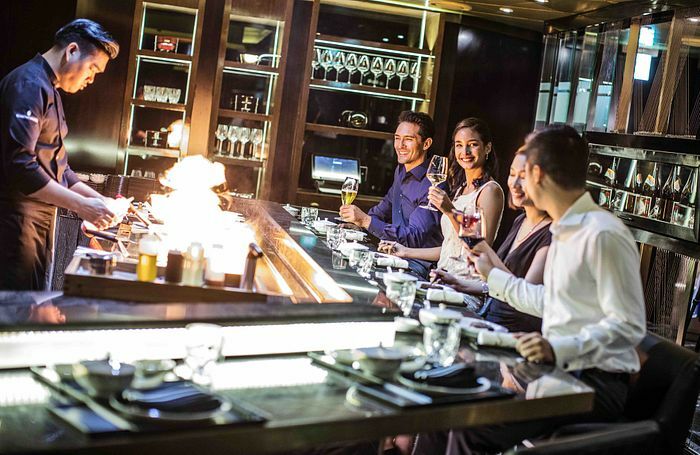 While it’s clear the number of foreign faces has increased, tourism has yet to take over all areas of the country. The hinterlands remain largely untouched as most travelers prefer to stick to the key attractions. Getting away from the crowds, however, requires only a short detour. A mere 50 kilometers from the famous Inle Lake, Pindaya remains a sleepy outpost dominated by rural life. Noted for one attraction, the Pindaya Cave, the town serves as a destination for the occasional day trip from Inle but is seldom viewed as more than a short stopover. Once the sprinkling of day trippers have wandered through the Buddha-filled cave and headed back to Inle's more touristy grounds, Pindaya goes on about its day. Kids play in the water, locals tend to tea plantations that dot the hills and women do their laundry in the central lake. Pastoral scenes unfold left, right and center. All you have to do is be present and still. Morning light shines through a banyan tree on the banks of Botoloke Lake. Many roads in Pindaya remain unpaved. A man goes on his morning ride through Pindaya's dusty town center. A monk takes his daily walk through Pindaya. An artisan makes traditional paper parasols in a small workshop outside of town. The famous Pindaya cave, home to thousands of Buddha statues. The hills outside of Pindaya proper are dotted with villages and tea plantations. Hundred-year-old banyan trees line the town's main roads. During the dry season, local children play in the receding waters of Botoloke Lake. Baked red earth covers the rolling hills surrounding Pindaya town. A Buddhist temple sits on a hilltop near the town. Local workers head home after a day of building. In Pindaya, pagodas are built by volunteers using largely traditional construction methods. A panoramic view of Pindaya's surrounding village. Burning fields are seen in the valley below. Dappled light illuminates a cemetery hidden beneath massive banyan trees. Morning light pours through a centuries-old banyan tree in Pindaya.